I’ve written before about South Melbourne’s art deco styled, jewel box of a perfumery, Fleurage. Since I first discovered Fleurage, I’ve been keen to visit again to create my own perfume. 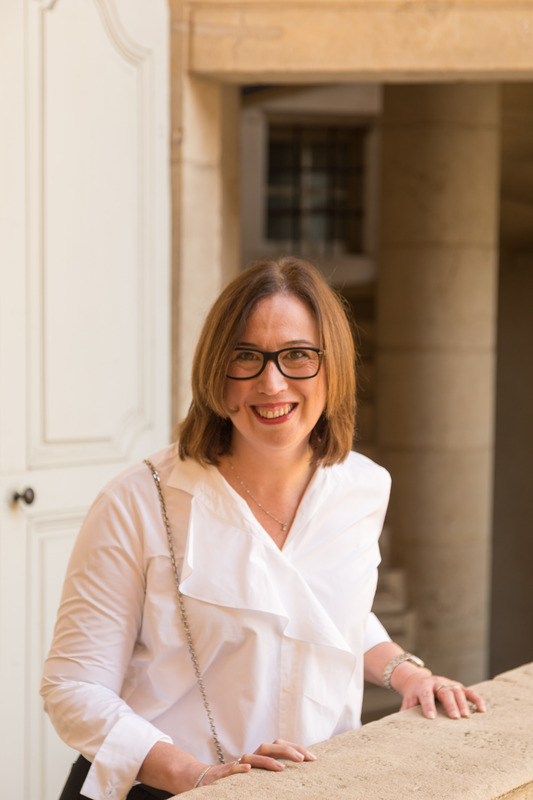 This was especially true as I have only come across bespoke, personalised perfume making in France and due to my dreadful French language skills, I knew it wasn’t going to be something I could try there in the near future. A close friend and I finally made the time to book in for a perfume making session. We spent two short hours yesterday morning creating two very special fragrances. Master perfumer Emma Leah is great fun and she guides you through the whole experience. First she gets to know a bit about your tastes and the perfumes you’ve liked in the past. 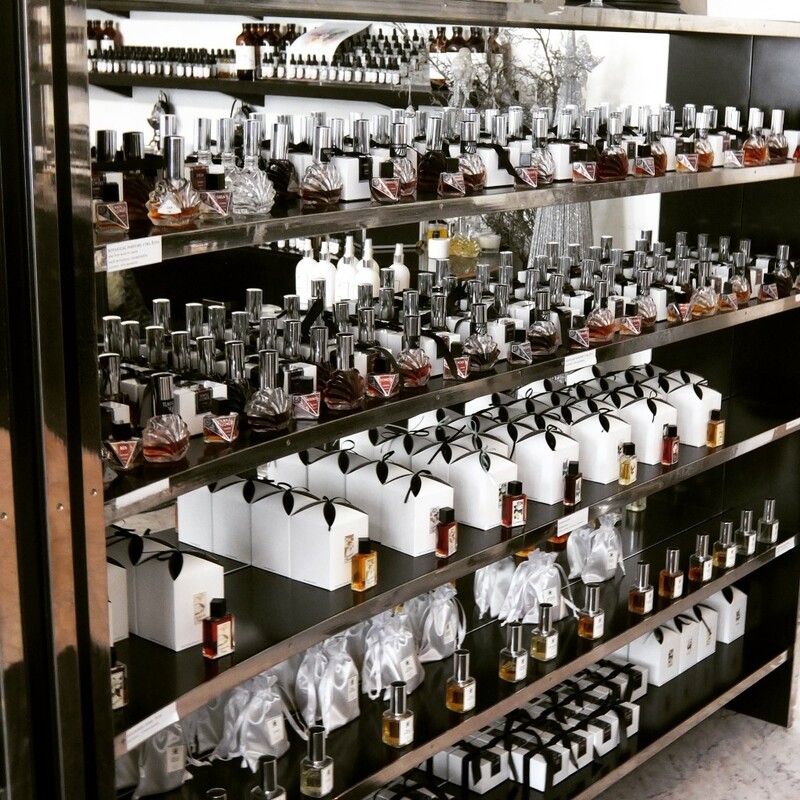 Then you get to take your sense of smell on a journey as you choose your favourite scents from a seemingly endless range. Once you’ve selected your favourites, Emma weaves her magic to create a fragrance formula that is uniquely yours. Mine is an intoxicating blend of 17 individual ingredients including sandalwood, leather, amber and rose. Concentration and a steady hand are required as you follow Emma’s formula to create your perfume, drop by drop. Patience is also required because you are not able to try your creation for 24 hours – this is to ensure that the fragrance develops correctly. My patience was tested….but I made it to about 22 hours before I tried my fragrance. Having said that, Emma did an amazing job of helping me create a perfume that I know I will love wearing for a very long time. Have you ever created your own perfume? Did you love the process as much as I did? This is an unsolicited post and no compensation of any kind has been received in relation to this post. Magical is the perfect word to describe both the perfume and the experience! Thanks so much for commenting. How fun! I wear Fragonard, Eau Fantasque. I would like to go nack to Grasse soon. Thanks Barbie – it was fun. And I love your choice of fragrance too!